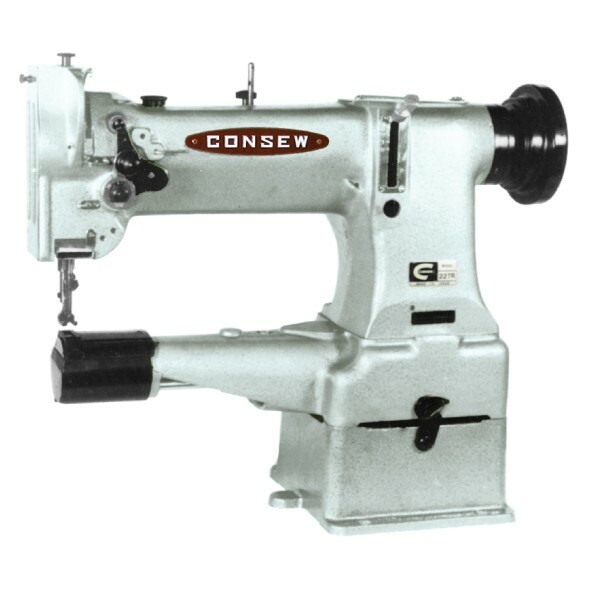 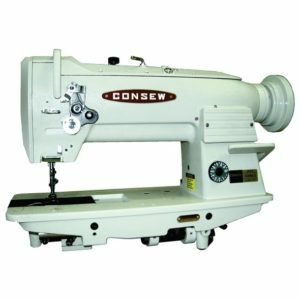 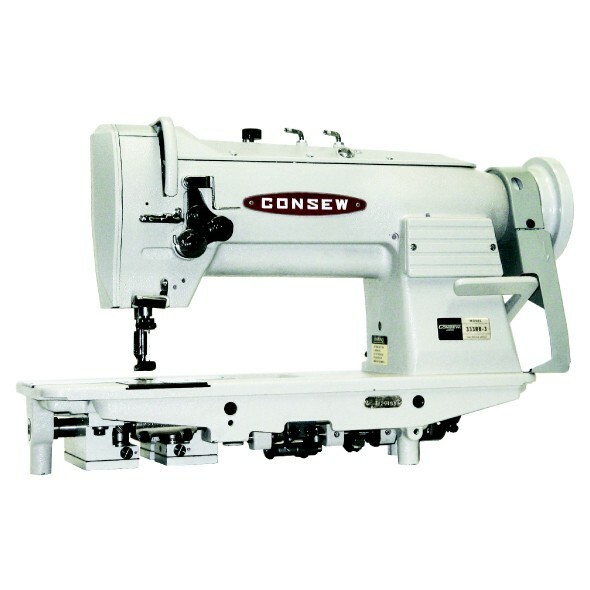 For sewing light to heavy-weight fabric canvas, leather, vinyl, synthetics and various laminated and coated materials. 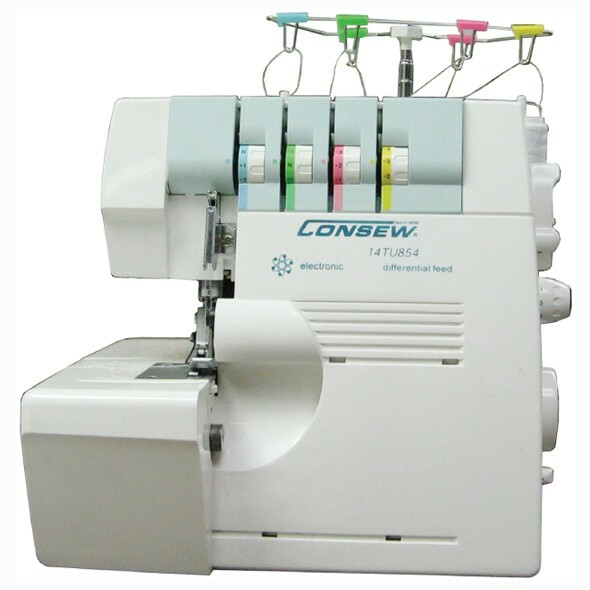 Simultaneous sew and trim operations (255BK) with or without feed synchronized binder available on special order. For stitching with heavy thread/heavier material ask for TA series.